स्वागत Svāgat! Welcome! 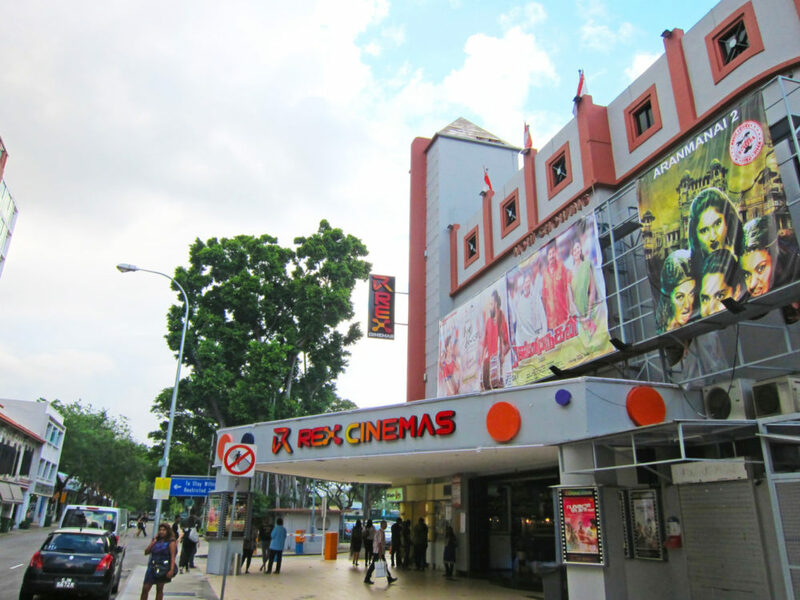 Familiarly known as “Tekka” to the local Tamil community, Little India is Singapore’s most vibrant neighbourhood. Its buzzing ethnic district demands your attention at every corner with amazing shopping and delicious food. 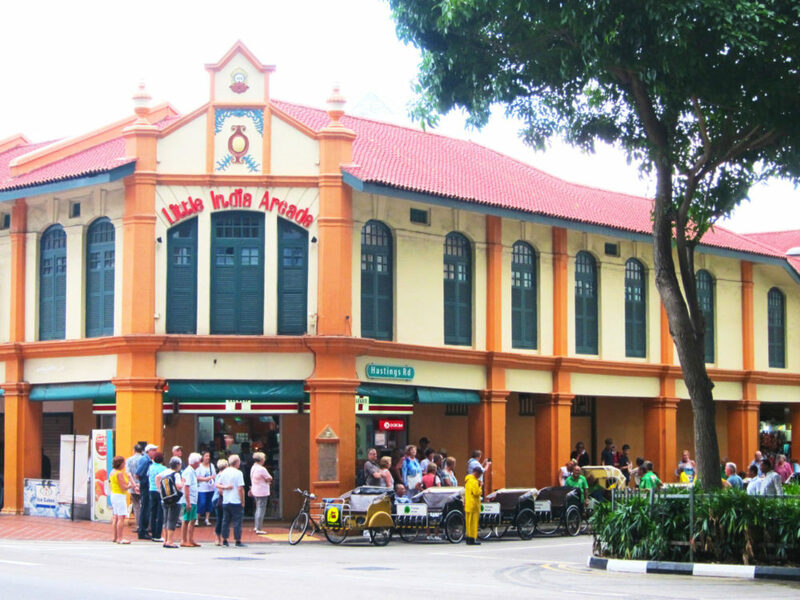 Use our Little India guide for a rich experience of colour and culture! Decades ago, this prominent location by the Serangoon River was used to raise cattle and trade livestock, right by some brick kilns and a racecourse. As the economy grew, new businesses were consistently found at every corner. From the flower garland vendors to making a perfect cup of chai, Little India is now a East-meets-West extravaganza. People-watching and strolling around to feel the cultural vibe. 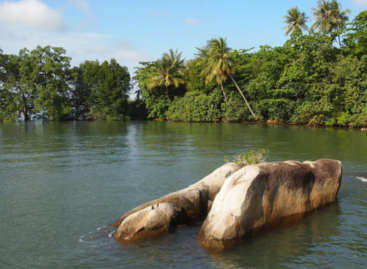 It makes you forget that you are in the bustling city that is Singapore. A place sure to give you an idea for a purchase! Mustafa Centre is a 24-hours everything-under-one-roof paradise constantly filled with alleyways, corridors and shoppers. It is the mecca for bargain-hunters as they sell just about everything under one roof. A great place for those who love bargaining! To avoid busy crowds, take a stroll down the winding alleys after lunch or dinner. The Indian bric-a-brac stalls and speciality gift stores will be a favourite haunt for both tourists and locals. Do make sure that you look out for Moghul Sweet Shop (#01-16) if you wants to enjoy some to-die-for samosas and melt-in-your-mouth Kaju Barfi. 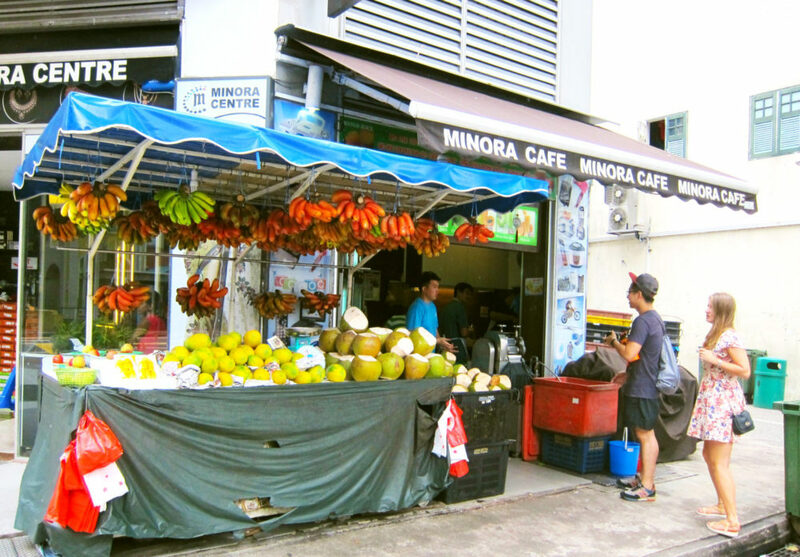 If time is on your side, make a little effort and explore the other side of the neighbourhood around Sungei Road. Singapore’s oldest open flea market, Sungei Road Thieves Market will soon be history as it make way for Jalan Besar MRT Station. Come 2017, these peddlers (mostly senior citizens) will lose their only source of livelihood in this rent-free hawking bazaar. Show some support for this commonly forgotten sight by giving a new home to secondhand treasures. 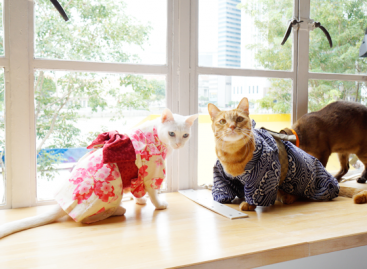 It is also in our list of the 5 must-vist flea markets in Singapore! Located along the main road of Serangoon, Haniffa is one of the best places to buy sarees for celebratory events. Although prices are placed on each saree, bargaining is still possible as these intricate embroidered pieces do not come cheap. A boutique studio space, Within is the new hipster workshop to reclaim your inner artist. Founder and artist Lucida Law aims to promote art and nature-inspired movement in the hood of Little India. Typically conducted by local guest artists, the classes focus around flora and fauna, art, design and other artisanal crafts. Tip: This 8 minute crash course on Indian Cuisine by the Fung Brothers educates you on the basics of Indian cuisine. Learn how to differentiate Southern to Northern cuisine and how to introduce famous dishes! In North Indian cuisine, tandoori is a hot favourite. Situated in the most ‘happening’ spot along Serangoon Road, the largest Khansama Tandoori outlet will impress any guest with its authenticity. Using herbs and spices like cumin and dried maithi leaves over poultry meat, you can smell the aroma from afar. A meal can be completed with their famous Tandoori Chicken, Butter Chicken, Biryani, Kebab and endless variations of Naan. Finish off your splendid feast with their creamy, sweet Mango Lassi. Pop into Komala Vilas for a sugar rush! Most of the colourful creations are made of sugar and milk. Burfi, a dense milk based sweet, is the most easily identified and comes in many flavors- from milk and rose to chocolate and coconut! Another personal favourite is son papadi, its crispy and flaky texture will melt instantly in your mouth. Here’s one secret on how to stay hydrated in this tropical climate, coconut water! This organic thirst quencher has been dubbed as ‘Mother Nature’s sports drink’. With endless amount of health benefits, this nutritious refreshment is best served cold- exactly how Minora Café serves it. If you desire vegetarian food in consonance with the ancient wisdom, pop by the Singapore’s oldest Indian restaurant chain Ananda Bhavan. 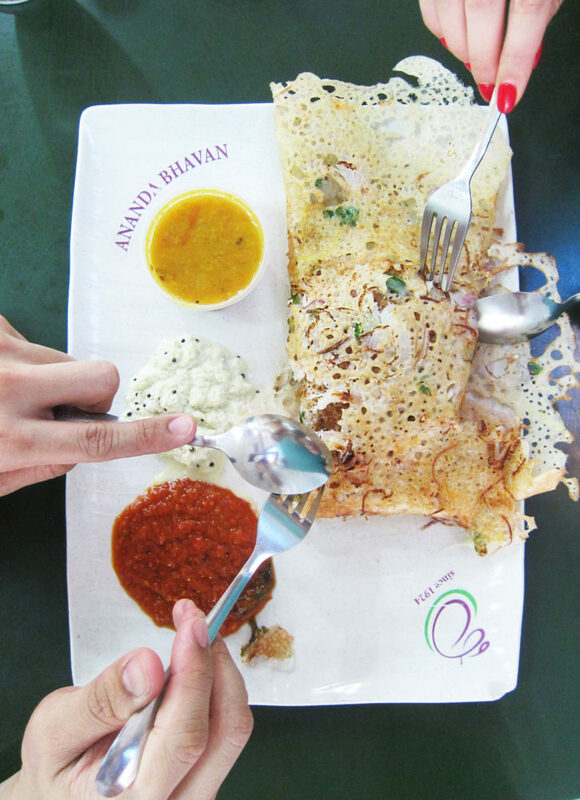 One must definitely try its popular appam (hoppers), biryani rice set and also what we ordered for breakfast, rava onion masala thosai! The restaurant does provides cutlery but Indians eat with their hands. According to tradition, you eat using your right hand’s finger tips while using your left to serve food. Vedic wisdom lies behind this method as each finger aids in the transformation of the food. Wikihow gives a great rundown on dining etiquette essentials, impress your fellow diners after a bit of practice! Gooday Beautie Parlour & Hair Salon provides a wide range of services from health treatments to henna drawings. Using the ancient Ayurveda therapies one can enjoy the goodness from the natural world. If you are in the mood to splurge, a ‘radiant gold facial’ using 24K Swiss Gold will leave you feeling luxurious. End your day on a high note and treat yourself to a late night ‘Kollywood’ movie at Rex Cinema where you will be transported to a different world. The night is always young in this high-spirited part of town! Promoting Indian culture and community rootedness, the Indian Heritage Centre aims to engage people of all ages. There are regular exhibitions on the historic impact of our Indian forefathers, talks by modern Indian influencers and occasional thematic events like street food fairs. Admission: Free for Singapore citizens. 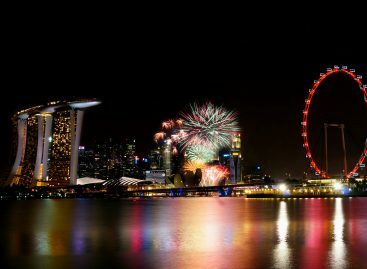 For tourists, tickets are from S$2 to S$4 per person. With a visible tailor working on his sewing machine right outside, Mrs Jhaveri shared how quick and efficient the service at Muntaha Collections is. From as low as S$4, a pair of pants can be effortlessly altered in under fifteen minutes! Just have a cup of chai while your pants are amended to perfection. Built in 1900, the Residence of Tan Teng Niah is the last remaining eight-room villa of its Southern Chinese and European influence. Originally whitewashed, the government gave it the rainbow coat of colours and has taken responsibility for the building’s renovation and upkeep. At the leftmost door of the building, you will notice a store exhibiting the fragrance of incense indoor and fresh flowers. Just a phone call away, friendly owner Mr Chandran will deliver beautiful bouquets to temples or to your door step. 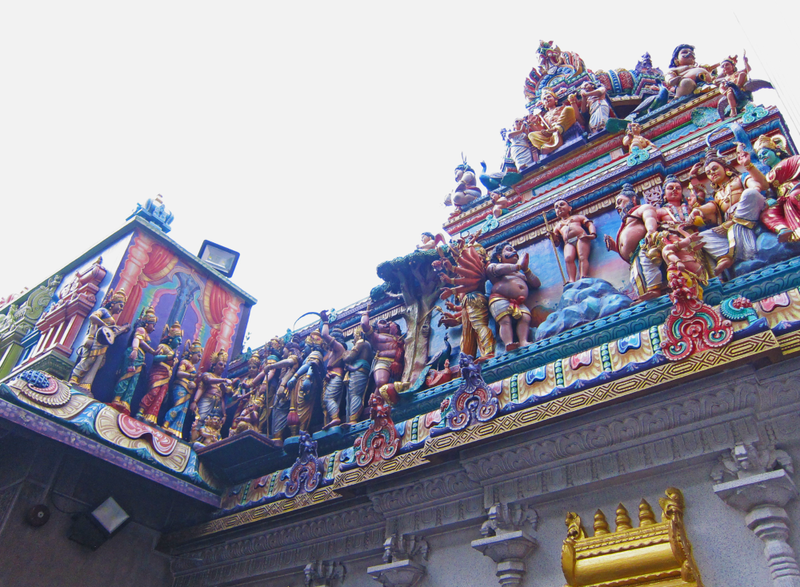 Built by Indian pioneers back in 1855, the Sri Veeramakaliamman Temple is one of the oldest religious sites in Singapore. Adopting a South Indian architectural style, this grand and visually stunning place of worship was a significant avenue for the colonialists to feel at home. Dedicated to Kali, the Hindu goddess of power and destroyer of evil, this distinctive landmark has a fascinating history. Those who took refuge in the temple during World War II all escaped the bombings unscathed. Call it a miracle. The ideal period to visit Little India is in October to observe joyous celebrations of Theemithi (Fire Walking Festival) and Deepavali (Festival of Lights) in November. January is also a great time to catch sight of Thaipusam, a Hindu Thanksgiving festival celebrated where the Pusam star is at its highest point in the month of Thai. Anchored by a large and colourful annual procession, it will be the day to witness devotees celebrating the fulfilment of their vows. Tip: We recommend taking a train, traffic can get a little crazy! Or if you’re feeling adventurous, try taking a trishaw. Like sharing articles about out of the ordinary trips, places you may have never heard of, my passion for food and wine and, often times, about luxury journeys. I enjoy the finer things in life. Who doesn’t? Follow me and see , learn and experience the beauty, people, places and getaway , your future perfect holiday .